Personal Totems represent a return to surrealist figuration after a long period working more from landscape sources. 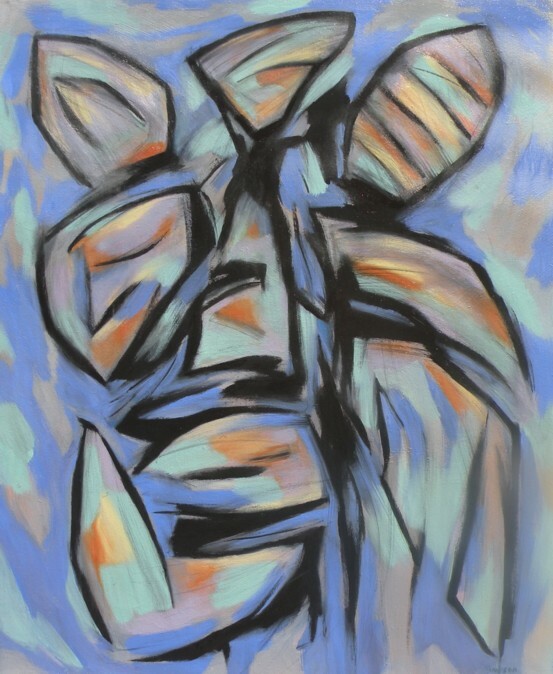 The totemic reference is due to my discovery of the way natural shapes of the west coast environment, evident in First Nations art, have also informed my own process of shape making. See in a slide show.